My Name is Mike Parkinson, I am fully licensed by the State of Wisconsin. 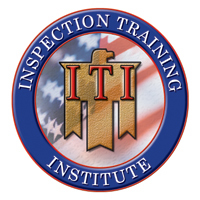 I also hold several prestigious certifications/designations – CHI®, PHI®, ISHI®, and ITI®. 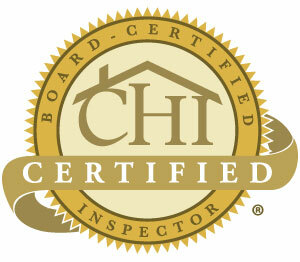 Call me now for fast, friendly, ” Home Inspection Madison WI ” service 1-608-957-8600! 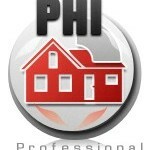 A-Pro unparalleled ” Home Inspection Madison WI ” services with a free 120-day “if we pass it, we protect it” guarantee. Whether you’re buying or selling our ” Home Inspection Madison WI ” service is guaranteed. At A-Pro, we believe a home inspector should provide you with a home inspection checklist, that way you can judge for yourself how in-depth their inspection service really is. You will be surprised to find that most ” Home Inspection Madison WI ” service companies do not perform a detailed foundation inspection. 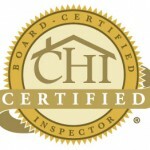 With A-Pro, our “CHI” certified ” Home Inspection Madison WI ” professionals provide you with a free foundation level survey (a $150 value) and a 500-point home Inspection. Whether you’re buying, selling, relocating or just looking for Madison homes for sale— A-Pro ” Home Inspection Madison WI ” is there for you. 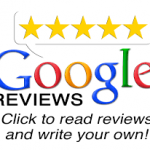 Call now for fast, friendly, ” Home Inspection Madison WI ” service 1-608-957-8600!